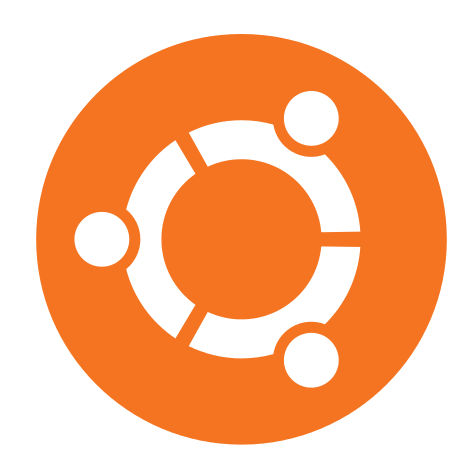 This week's session will be with Allison Randal, Ubuntu Technical Architect at Canonical on Friday, February 18, 2011, at 5:30pm (UTC) in the #ubuntu-classroom and #ubuntu-classroom-chat IRC Channels. There is a bot in the #ubuntu-classroom-chat channel that knows to pull the questions that are phrased in that format and post them in the #ubuntu-classroom channel. 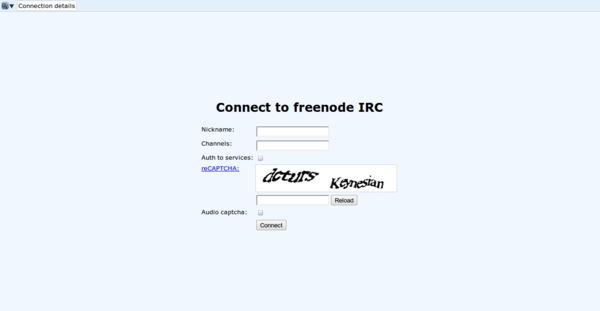 If you don't have or want to install and IRC client you can use the web interface as well—webchat.freenode.net. In addition to these sessions Jono Bacon, the Ubuntu Community Manager also hosts a weekly interactive Q+A videocast on UstreamTV at 7pm UTC.